Lower Shore Health Insurance Assistance Program is a partner of Maryland Health Connection, the state's official health insurance marketplace. We provide free in-person help for residents of Somerset, Wicomico, and Worcester counties to enroll in private plans or Medicaid/MCHP and receive financial help with insurance costs. Meet with our trained Navigators for in-person assistance. Hours of operation: Monday- Friday 8:00 a.m. - 5:00 p.m.
You can still enroll year round if you're eligible for Medicaid/MCHP, or if you've recently had a qualifying life event, such as getting married, having a baby, or losing other health coverage. 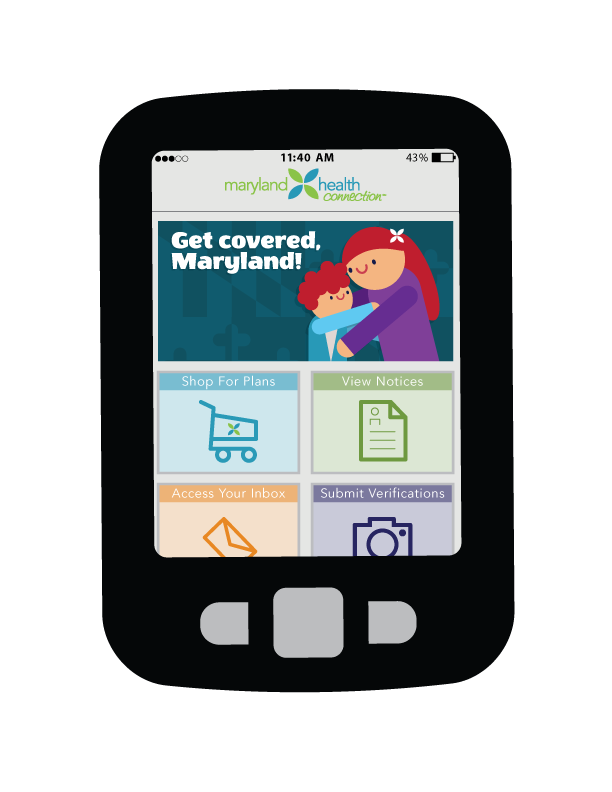 You can shop, compare, and enroll online at MarylandHealthConnection.gov or download the free Enroll MHC Mobile app. Marylanders can also browse plans and get an estimate of financial help, without having to create an account. We continue to host educational outreach events at businesses, schools, and other community organizations. See our calendar for upcoming scheduled outreach events. As always, Medicaid enrollment continues year-round. In the meantime, be sure to tell us about changes in your household or income.